Happy Monday everyone and thanks so much for stopping by! Today is day 6 of Whimsy's November Rubber Stamp and Die Release! Before I get to my card I'd like to remind you about Whimsy's Cyber Monday Sale. Today only. 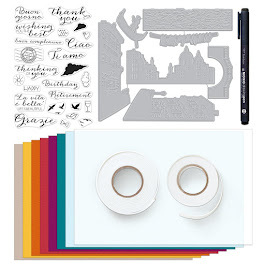 On Wednesday (21 November) Whimsy Stamps released this month's new rubber designs, Shapeology dies, Whimsy Designer Paper packs, Shape EZ templates and *new* Whimsy Prints pre-coloured toppers. 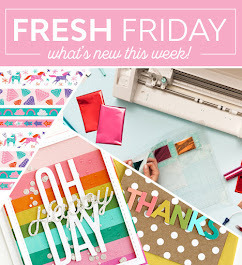 From then until 27 November the Whimsy Stamps DT and Special Guests are showcasing these fabulous new goodies with a daily mini blog hop and I am part of today’s hop! Here is what I created using the Stamp Set "Snowglobe Sentiments" from Whimsy's Raindrop Echo Designs. I started out by stamping the snowglobe stamp onto white card stock and cutting it out using the matching snowglobe die. Then I stamped the snowman in the middle of the snowglobe. I thought a silver base would look nice, so I stamped the snowglobe again onto silver card stock, and had cut the base out. The blue paper on the top part of the card was made by using the snowflake and word stamp "let it snow" from this same set. The bottom part is from Whimsy's Michele R. designs paper "Winter blues". I added a diecut snowflake border behind the globe. After putting the card together, I applied crystal effects onto the snowglobe, and sprinkled some glitter onto the bottom part. Oh, and I also used an old Stampin Up stamp from "itty bitty backgrounds" to create snowflakes inside the globe. To finish it off, I sewed around the edges, added a snowflake with a little clear button and some silver cord, and then the diecut corners with some rhinestones. Each mini blog hop has a new release prize hidden somewhere along the way and you have 24hrs to enter each prize draw. To be entered into today's mini blog hop prize draw, be sure to leave a comment on ALL of the participating Design Team's posts by 12.00PM EST tomorrow. You can find the complete list of blogs on the Whimsy Inspirations Blog. 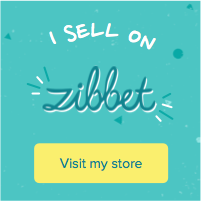 All winners will be announced on the Whimsy blog on 28 November. Remember that the entire new release is available to buy right now from the Whimsy Stamps store along with all your Whimsy favourites. 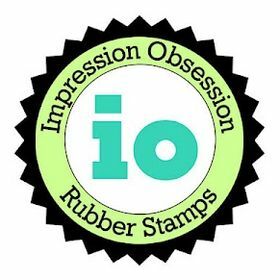 If you would like to join Whimsy Stamps as their Guest Designer for the January 2013 release, please CLICK HERE for all the details. Entries close at 12.00pm on 28 November. Thanks so much for stopping by. Have a wonderful day!! Beautiful work! I love the stitching and the snow globe of course! This is so cute, Ellie! Love the snow globe you created! Great design! really like the combo of red, blue and silver... great card. This is such a fun card! I love all the details you have put into it: the snow globe, glitter, snowflakes, and stitching! Such a cute card, love all the details you added! Beautiful! Love the cute snowman and your papers are super. What a great snow globe. Fab card! Love the stitching and glitter with that image! Little tuch ob bling makes it even more fabulous. Love it! Love the snow globe. A great card for winter. Wow! What awesome detail on your card with the stitching, creating your own background and the glitter and so much more. Lovely creation. 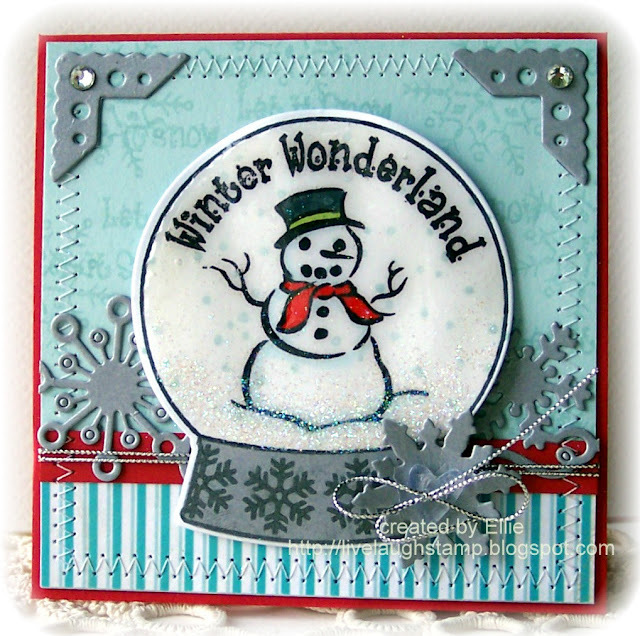 Thank you so very much for joining us for the Winter Bliss Challenge at Stamptacular Sunday! Darling card! I love the colors and all your fun details! Cute snowman! Beautiful work!!! I love your snow globe! Love the snow globe effect. Great job. Super cute card Ellie and thanks for sharing it with us at The Crafty Pad !! Fantastic card and I love your DP! 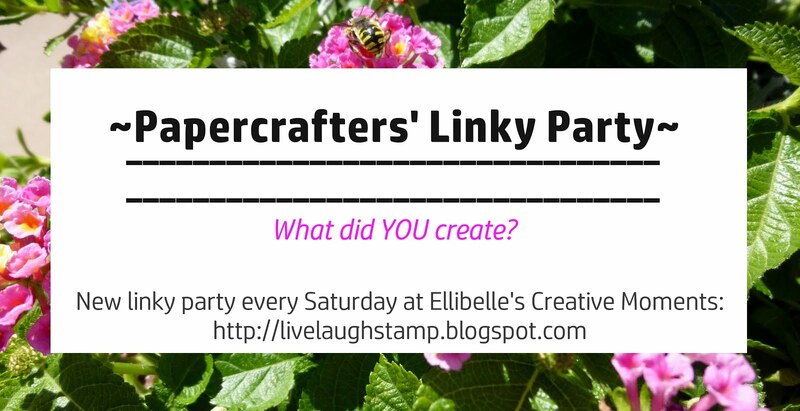 Thank you for linking up and playing along with us this week at The Crafty Pad Challenge : ) P.S. I have Santa’s Candy on my blog ! I am loving this snow globe image, cute! Too cute Ellie! And thanks so much for the Birthday Card! That was so sweet of you and such a pleasant surprise! Its my elementary time to post on this forum,well-founded wannat pushy some friends here.if its not allowed to advise on this panel,amuse delete this thread.Nice to adjoin you!